 Internal Pipeline Solutions specializes in applying epoxy coating inside pipelines to combat a variety of corrosion issues. The IPS process is unique in that up to 20-mile sections of new and old pipelines are cleaned and epoxy coated without digging up or segmenting. We save and significantly increase the lives of pipelines while improving flow efficiency and product purity. The in-situ process is one of the few existing technologies that can deliver a continuous epoxy barrier to long sections of pipe. 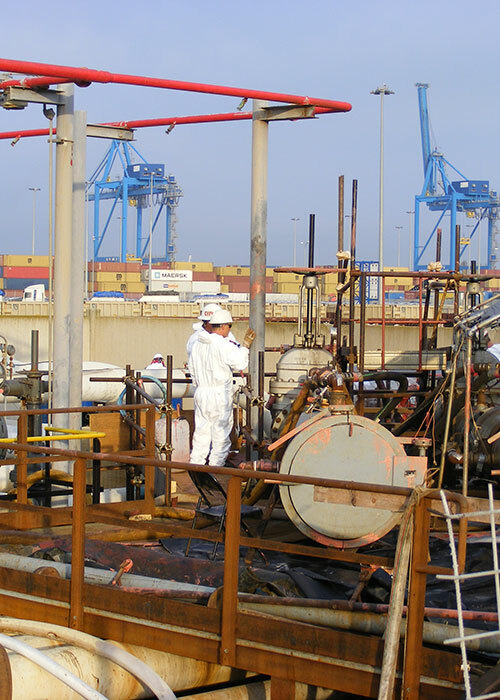 When corrosion, product purity, or flow problems occur, IPS can provide the solutions. IPS abrasive blasting process is an internal cleaning method that injects hard cleaning particles into a gaseous medium. These cleaning particles impact the internal surface of the pipe wall, removing oxides and hard scale deposits, leaving a minimum NACE 1 finish. Pipeline pigs are used to mechanically and chemically clean the full length of the pipeline. To complete the IPS process, pipeline pigs apply our unique corrosion-resistant epoxy coating.